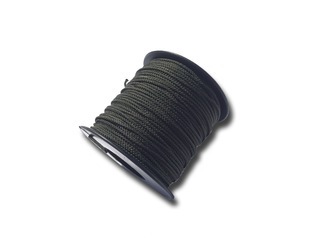 Cordage and fixings form an essential part of your outdoor equipment. 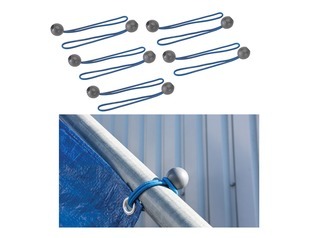 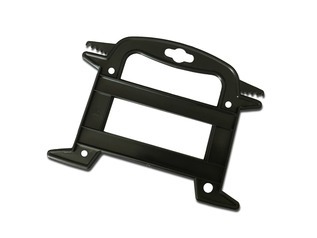 Whether you are planning a camping trip, honing your survival techniques, hosting a bushcraft course or forest school you will invariably use fixings and cord when assembling your shelter, securing hammocks or for a wide range of other outdoor activities. 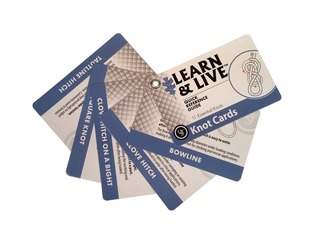 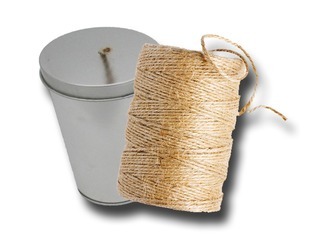 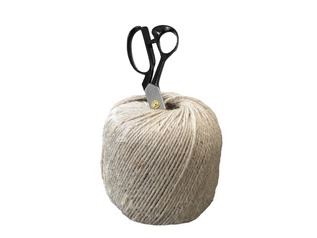 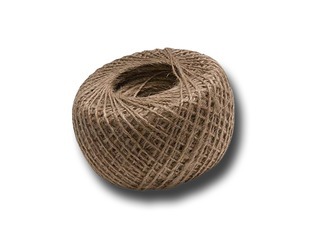 At Forest School Shop we stock a wide range of cord, fixings and accessories for your outdoor activities. 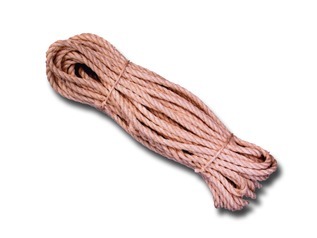 Buy outdoor cord and fixtures from Forest School Shop. 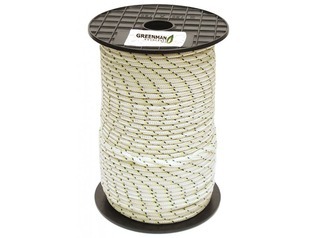 We stock a wide range of outdoor utility cords from heavyweight bungee cord, bow drill cord and utility cord to play rope and even standard strings and twines. 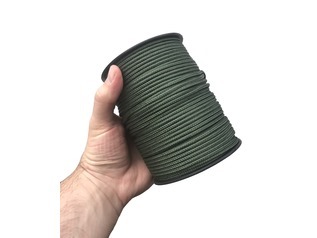 You can also visit our dedicated online Paracord Store where we stock a wide range of Paracord including genuine 550 Paracord. 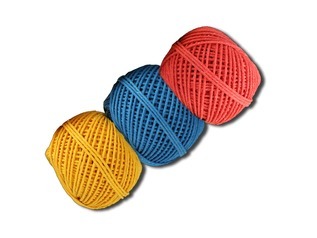 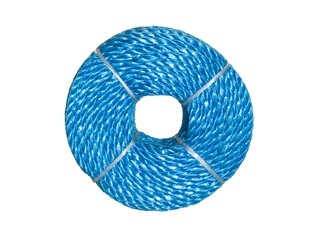 In addition to our wide range of cords, ropes, twines and string we also stock a range of carabinas to ensure safe and reliable connection of cords. 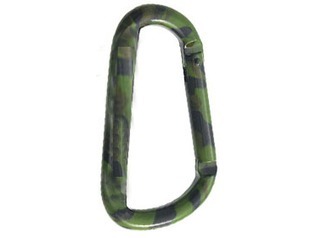 Buy standard and locking carabinas at Forest School Shop in a variety of colours including black and camo. 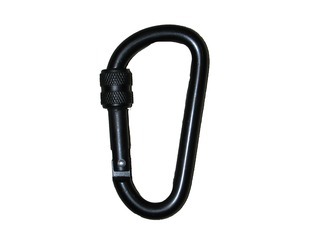 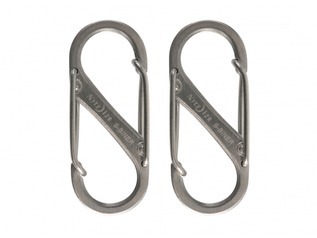 Forest School Shop are also proud to be official UK stockists of the innovative Nite Ize S-Biner. 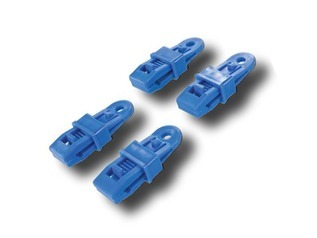 These innovative cord fixings double the usefulness of a standard carabina in a cleverly designed, strong and reliable unit. 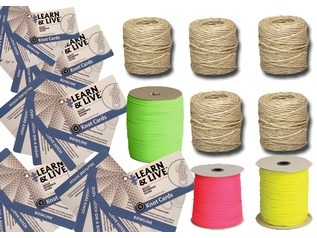 At Forest School Shop you can also buy slacklining equipment including the complete Maverick Slacklines kit. 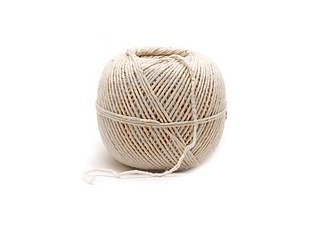 Slacklining is becoming increasingly popular as an outdoor activity and is particularly popular amongst forest schools as a way of encouraging outdoor exercise and fun. 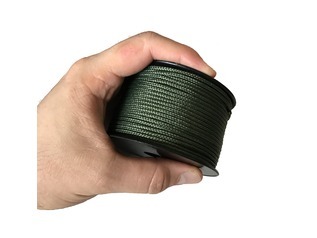 You can find all the outdoor cordage and fixings you need for your bushcraft course, camping expedition or forest school at Forest School Shop. 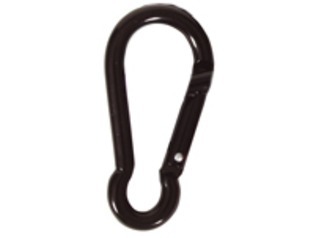 Why not take advantage of our free UK shipping on outdoor equipment when you spend over £70.